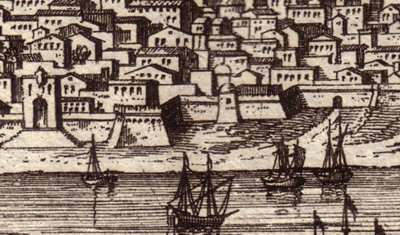 Located on Gulf of Salerno; was settled by Greeks; was a Roman colony by 195 BC; ruled by Goths; part of Lombard Duchy of Salerno in 6th cen. ; seat of independent principality 9th cen. ; under Normans (from 1076), then Kingdom of Naples; damaged in WW II.